Now, private colleges in India will no longer require approval from the All India Council for Technical Education (AICTE) to run their Master of Business Administration (MBA) and Master of Computer Application (MCA) courses. 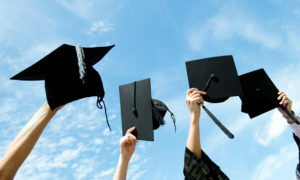 The Supreme Court on Thursday ruled that MBA and MCA course are no longer in the council’s ambit. 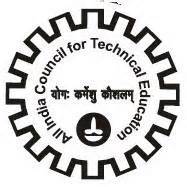 Justice BS Chauhan and V Gopala ruled that MBA is not a technical course within the definition of the AICTE act. According to the ruling, approval from the AICTE is not required for obtaining permission and running an MBA course by the appellant colleges. However,AICTE is not happy with this move and will file a review petition this week. According to Dr SS Mantha, Chairman, AICTE: Something that is being done for several years cannot suddenly become wrong after a decision. There could be tremendous exploitation and unstructured growth. We don’t want that to happen. 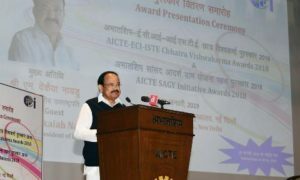 The court held that MCA was a technical course but ruled that the AICTE had no business laying down standards for the course as the UGC act is already in place for the same. 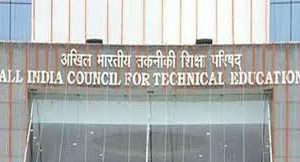 The AICTE’s role was advisory and it could only impose uniform standards of education in affiliated colleges of a university by putting a note to the UGC, the bench said. The verdict has left AICTE red-faced, which previously made it mandatory for colleges running MBA/MCA courses affiliated to any university to seek its prior permission. At present, 3,858 Management Institutes (with 3.7 lakh seats) and 1,937 MCA colleges (with 1.9 lakh seats) across India have been approved by the council.